Don't want to duplicate posts. 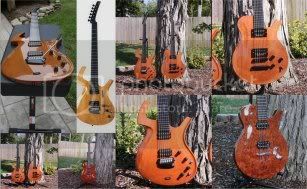 But in the CLASSIFIEDS I just posted that I am in the market for a PJ12. Please see Classified posts. I have one that's for sale.